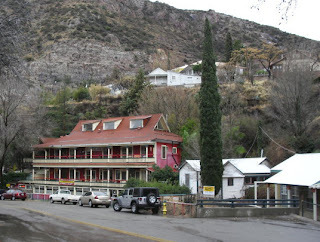 Located in downtown Old Bisbee and at the foot of Castle Rock sits the historic hotel, The Inn. The Inn at Castle Rock was built in 1895 is a gorgeous place to spend a night or two in Bisbee and the location of the historic Apache Springs Well. 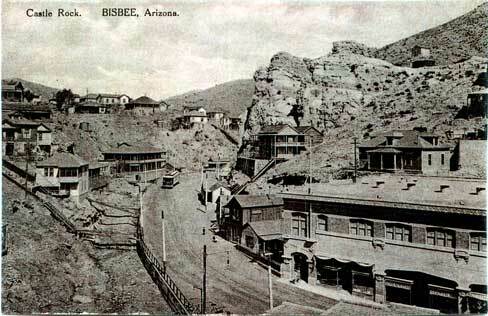 Bisbee’s rich and fascinating history started at the foot of Castle Rock, the pass to Tombstone Canyon. 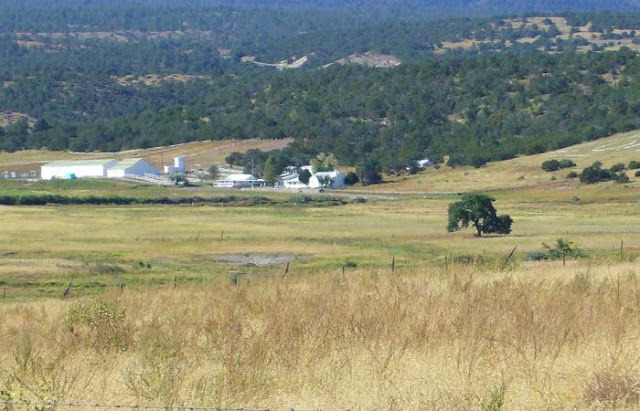 In May of 1877, Lt. John A. Rucker, some men from the Sixth Cavalry, and Jack Dunn, a civilian tracker were told of a special spring well by the Apache Indians. While enjoying the tasty water from the well, they saw a dim green color on the rocks along the hillside. They knew this was a sign that lead, copper and even silver could be in the area. They had to wait three month to file any claims because of their responsibilities to the military life. The Muirhead House was built over the spring and named after Bisbee’s first mayor, John Joseph Muirhead. It was the largest wood structure in Bisbee and used as a boarding house for miners. 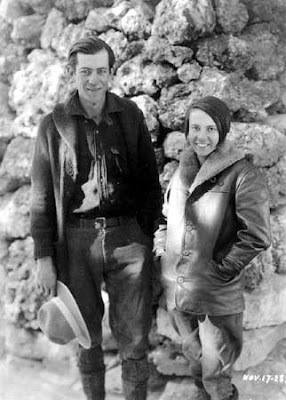 Sometime in the 1930’s the mayor died and his wife took over operations of the house until 1948. The building was then turned into apartments until the 1980’s when Jim Babcock bought the place. Its doors were closed in 2007 and two years later Chris Brown bought the inn, changed the name to The Inn at Castle Rock, and has been renovating the place ever since. He would like to restore the inn to the beauty it once was when it was first built. 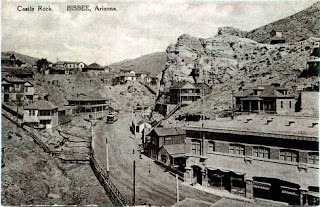 Bisbee is a town with many ghost stories. 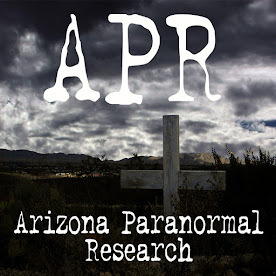 People have seen apparitions in homes, hotels, businesses, and on the streets of town. The Inn at Castle Rock has its own ghost stories as well. A female ghost has been seen wandering the inn. The story is told that she was shot by accident when a soldier’s rifle went off while he was cleaning it on the front porch. The shooting was documented in the paper. Perhaps her spirit is looking for answers to why she was shot. Many other strange occurrences have been documented by the guest of the inn. There is a large book with all the stories is sitting in the lobby for all to see. When you spend a night in Bisbee and stay at the Inn, don’t forget to share any paranormal experiences you may have. And wonder about the people there at the time. I agree, this is why I love the history of these small mining towns. Bisbee is an awesome place to visit. I really like the idea of the guestbook full of experience stories. As a ghostie fiction writer I would be too bloody tempted to embellish. LOL.... The Copper Queen Hotel in Bisbee has a book as well (actually they have two books). 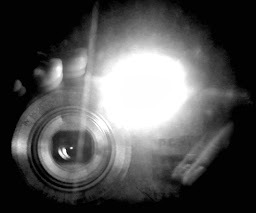 We had lots to document when we stayed there. There is lots of paranormal stuff going on at that hotel.